graduated from The Ohio State University with a B.S. in Food Technology and Animal Science in 1986 and received a D.V.M. degree in 1992. In 1988 he received an M.S. in Animal Science from Texas A&M University. 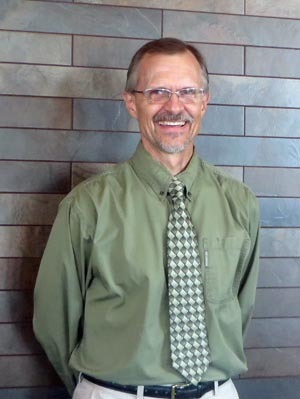 Dr. Knapp's practice interests include endoscopy, ultrasonography, and oncology. He also enjoys performing general surgery and is certified to perform PennHIP evaluations. Outside of the practice, Dr. Knapp enjoys his family, O.S.U. sports and is active in the Ohio Veterinary Medical Association. is a graduate of North High School in Columbus, received his D.V.M. from The Ohio State University College of Veterinary Medicine in 1961. After serving in the U.S. Army Veterinary Corps Dr. Knapp returned to Columbus and has practiced here ever since. 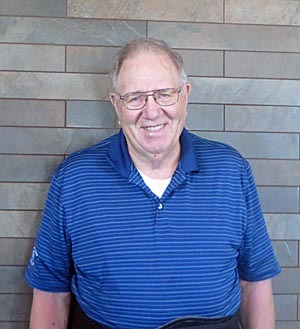 Dr. Knapp has been active in the community, serving Pilot Dogs Inc., Cat Welfare Association, The Capital Area Humane Society, Boy Scouts, his church and numerous other organizations in various capacities over the years. 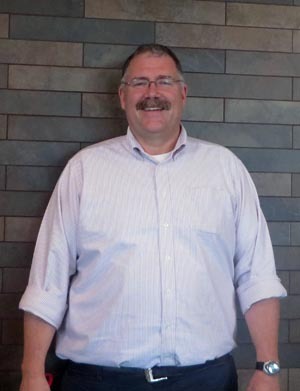 He is a founding member of the Clintonville Area Chamber of Commerce as well. 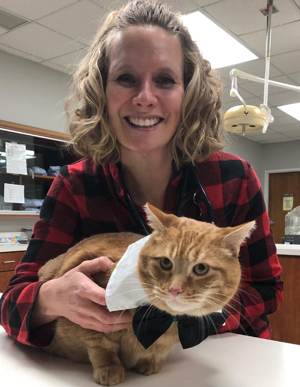 In addition, Dr. Knapp has served in a number of positions with the Ohio Veterinary Medical Association, The Ohio State University Veterinary Medical Alumni Association and the Columbus Academy of Veterinary Medicine. Dr. Knapp is an avid golfer and O.S.U. sports fan and enjoys traveling. is a lifelong resident of central Ohio, received his D.V.M. degree from The Ohio State University College of Veterinary Medicine in 1977; where his grandfather also graduated in 1912. His practice interests include all pets; including some exotics. He resides on a farm near Columbus with his family and their many variety of animal species. graduated with a Bachelor of Science in Biology in 1985 and a D.V.M. degree in 1989 from the Ohio State University. 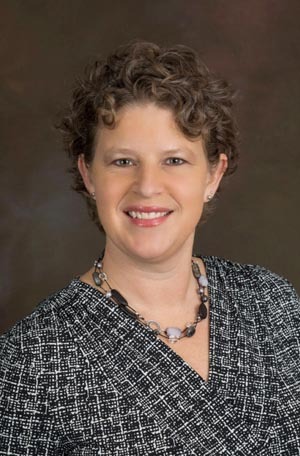 Dr. Schiefer enjoys practicing progressive medicine, preventive care and one-on-one client communication. Outside of work she plays guitar and sings at her church; she also enjoys cooking and gardening. graduated from The Ohio State University with a Bachelor of Science in Agriculture in 1994 and a D.V.M. from The Ohio State University College of Veterinary Medicine in 1999. Outside of work she is busy with her twin boys, daughter, three cats and a dog. She also enjoys cooking, reading, hiking, skiing and being with family and friends. graduated from The Ohio State University with a B.S. in Agriculture. She received her D.V.M. degree in 1988 from The Ohio State University College of Veterinary Medicine. Dr. Evans completed a one year small animal internship at Oradell Animal Hospital in Oradell, New Jersey. Her particular field of interest is ophthalmology. Dr. Evans and her husband enjoy their twin boys, two dogs and two cats. In addition to being an avid gardener, Dr. Evans and her family enjoy working on their old house. graduated from the University of North Carolina at Wilmington with a B.S. degree in Marine Biology in 1995. She received her D.V.M. degree from The Ohio State University College of Veterinary Medicine in 2005. Her practice interests include surgery, ultrasonography and client education. 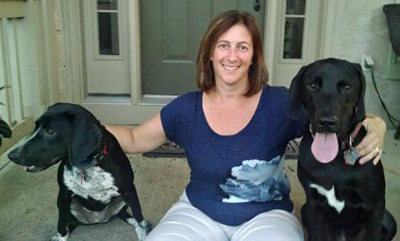 Dr. Craven and her husband enjoy spending time with their dogs, Charley and Lola, as well as golfing, running, gardening and working on home improvements. graduated from The Ohio State University with a B.A. in Spanish and then later a Masters of Business Administration from the Fisher College of Business. She received her D.V.M. degree in 2016 from The Ohio State University College of Veterinary Medicine. 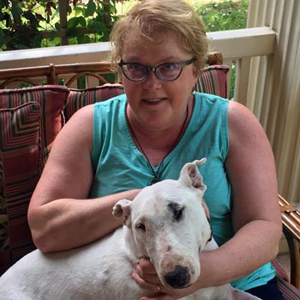 Her veterinary interests include preventive health, internal medicine, and general surgery. 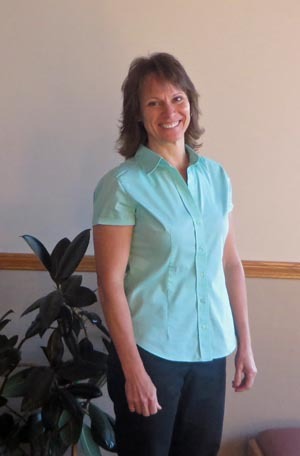 In her free time, Dr. Abbruzzese enjoys running, hiking, reading, and crafting. She and her husband also spend time renovating their older home, gardening, and traveling. They have two kitties and a daughter.